Whether you choose an apartment or studio, all our assisted living spaces are bright and sunny, facing our lovely grounds. Senior apartment residents bring their own furniture, cherished photos and mementos, making their new home comfortable and familiar. We have worked with interior designers and consulted with residents to see just what floor-plans work best, and we have incorporated pleasing design elements, such as granite counter tops, warm colors, soft carpeting, large windows and more. All independent living units have their own thermostats so you control the heat and air conditioning. For your convenience, there is wi-fi in all areas of the facility. 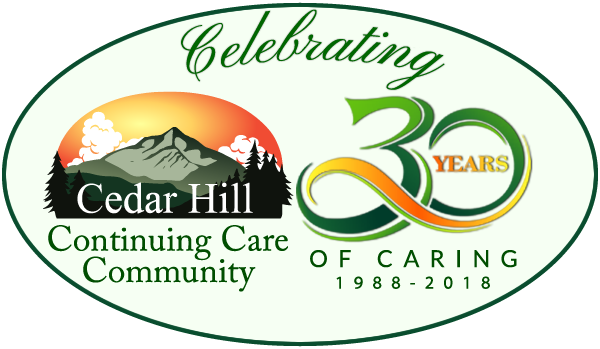 There are laundry rooms you can use or have Cedar Hill Resident Services do the laundry weekly. 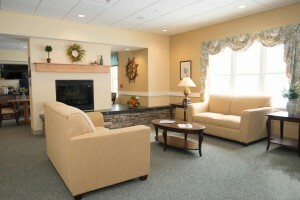 We offer a variety of assisted living floor plans in our living quarters.